The trailer for Star Wars: The Rise of Skywalker is packed with stunning images, action-packed moments, and a few surprises. The biggest shock was saved for last, however, with the maniacal laugh that anybody familiar with the franchise easily recognized. That laugh belonged to none other than Palpatine, with Ian McDiarmid returning to play the evil Sith leader, and the man who turned Anakin Skywalker into Darth Vader. McDiarmid has played Palpatine four times, beginning with Return of the Jedi and continuing into The Phantom Menace, Attack of the Clones, and Revenge of the Sith. "This has been in the blueprint for a long time, yeah. We had not landed on exactly how we might do that, but yes, it was always [to be in Episode IX]". 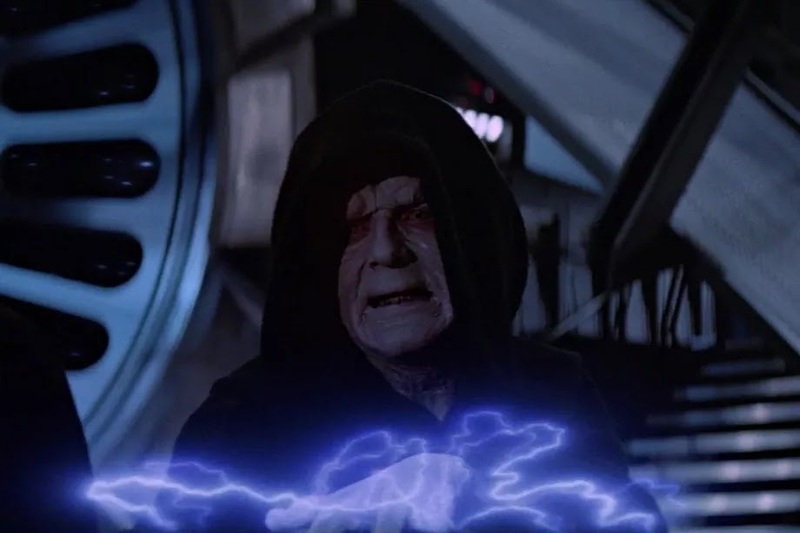 A rumor a few years ago had McDiarmid coming back as Palpatine for The Force Awakens, as a Force ghost. I think, considering how Palpatine died, that this may be the case for The Rise of Skywalker. His kind of evil isn't so easily vanquished, even by death. Frankly, I liked the idea of Kylo Ren staying the major threat in the final movie. His redemption, which I think is a given considering the arc most Star Wars trilogies take, should be his own and not because the guy above him is worse. The death of Snoke cleared the way for Kylo Ren, and I think Palpatine moves things backward.